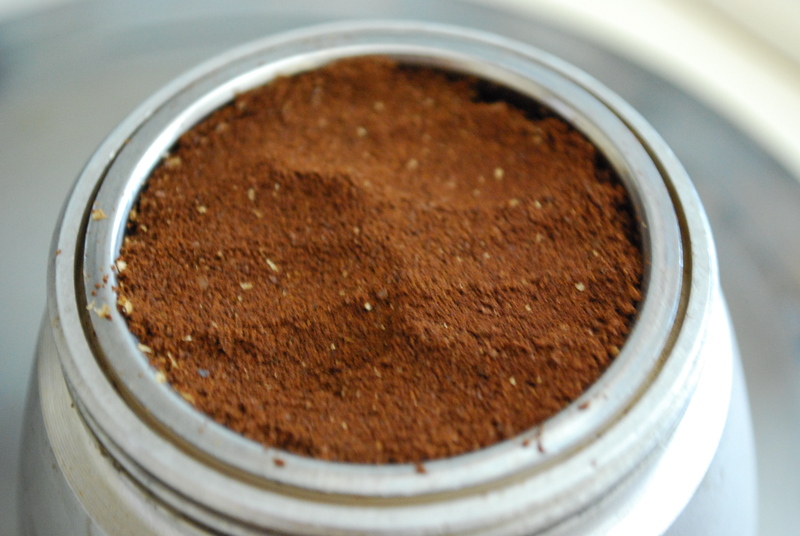 This entry was posted on Tuesday, August 9th, 2011 at 2:29 pm	and tagged with Italian coffee, moka pot and posted in Coffee Recipes, Coffee Tools. You can follow any responses to this entry through the RSS 2.0 feed. 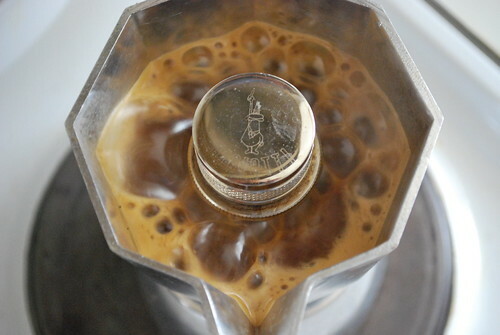 I’m having a lazy afternoon on the internet and I discovered the Moka pot! 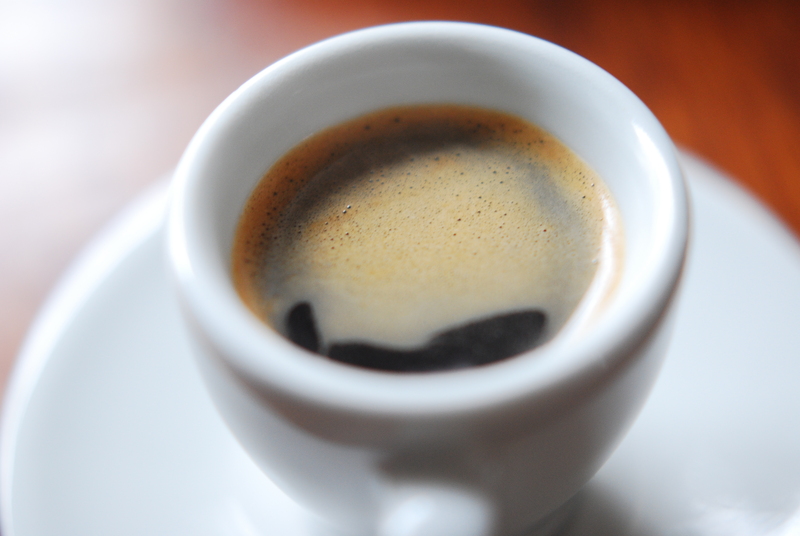 I didn’t know that you could make yummy espresso without an expensive espresso machine. I am going to order one soon and try it out for myself. 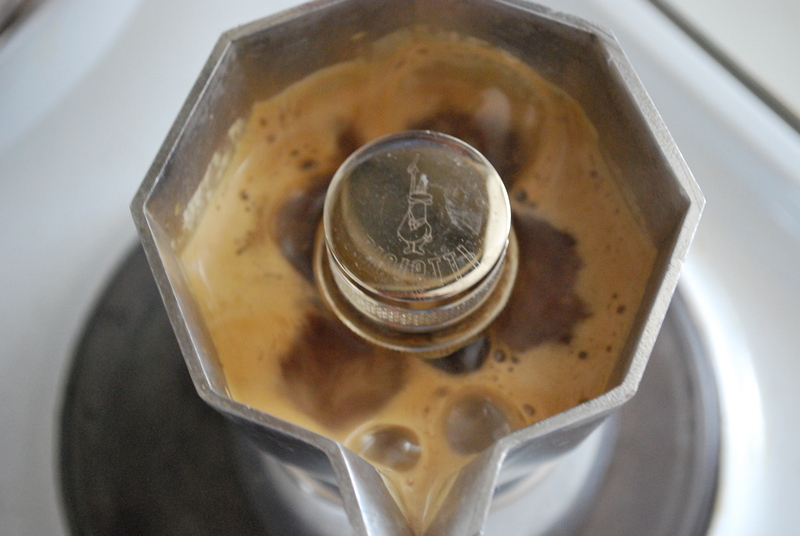 Here are some good directions with pictures to follow on how to use the stove-top espresso machine. Thanks From Coffee With Love for sharing your story and photos! Thanks “OnlyArt” for yoir kind comments and action (re-blogging). 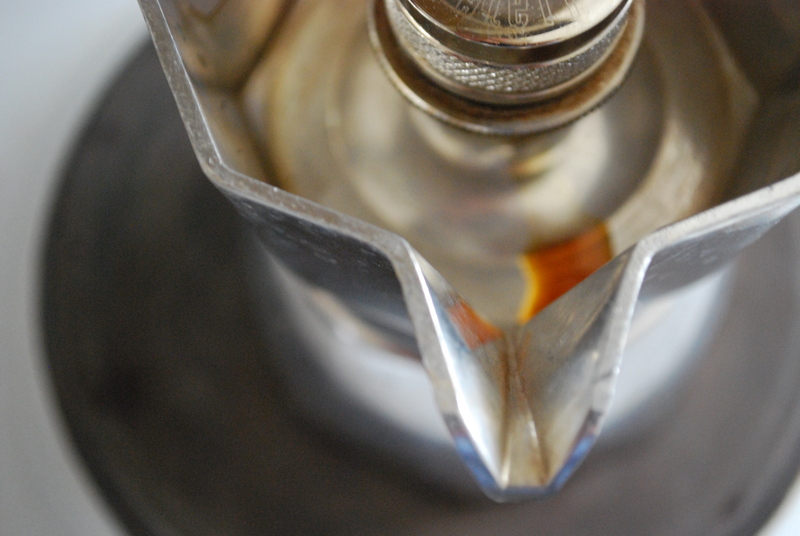 Let me know about your experiences with the moka pot. 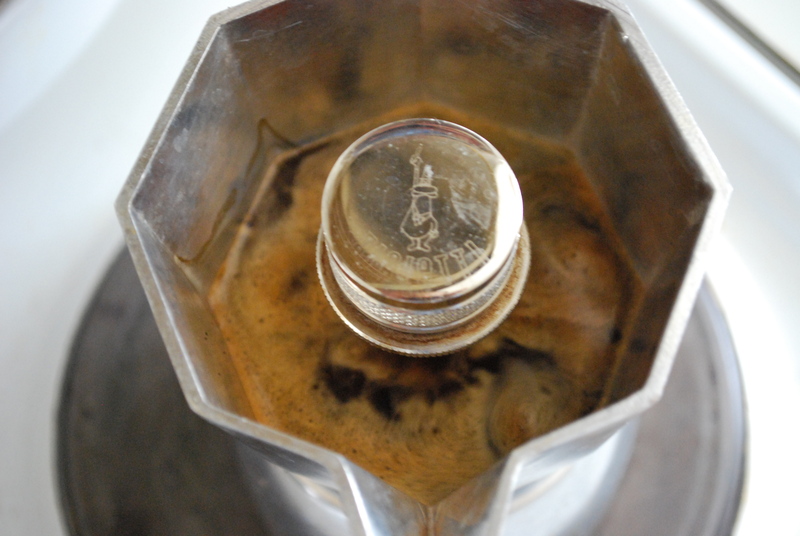 I have a collection of Moka pots and even the Brikka you show in the photos. They really make great coffee, and I think the smaller the better. One and two cup pots are my favorite.